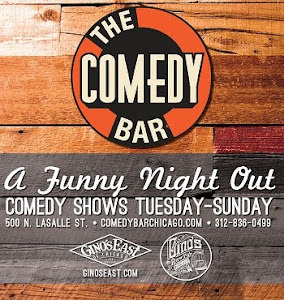 Comedy Of Chicago: The Daily Show with Hannibal Buress...? 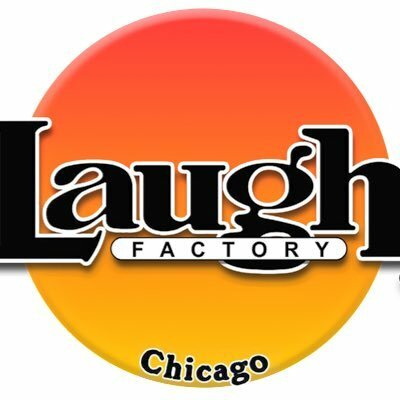 The Daily Show with Hannibal Buress...? Hannibal Buress is the new host on The Daily Show! Just kidding, he's just auditioning. Watch this funny video of him trying to take Jon Stewart's spot. He seems like a solid potential replacement, right? First he needs to get facts and maybe some lens for his glasses. But he thinks that they wouldn't hire a black man anyway, except when they hired Trevor Noah. Watch this super funny clip. Seriously.